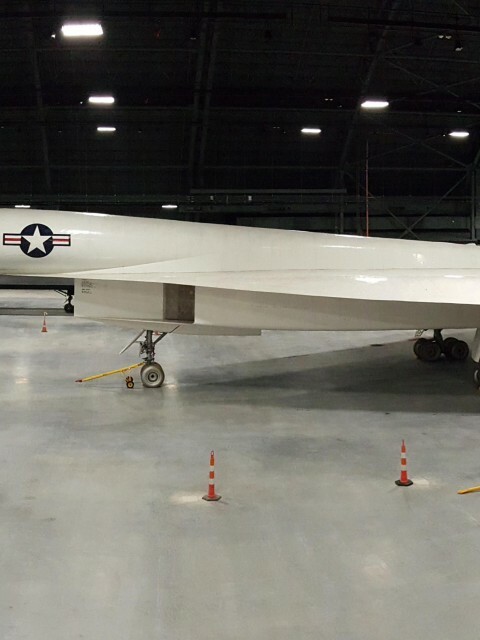 The world’s only remaining North American XB-70 Valkyrie was recently moved into the new fourth hangar at the National Museum of the U.S. Air Force to be displayed in the Research & Development Gallery. 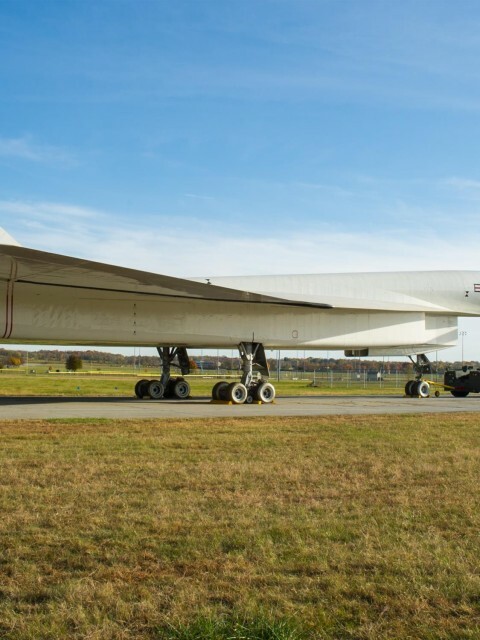 The supersonic bomber soaked up some sunshine and posed for a few photos on its rare outdoor excursion across the airport. The 224,000 square foot fourth building, which is scheduled to open to the public in June 2016, will house four galleries – R&D, Space, Global Reach and Presidential, along with three science, technology, engineering and mathematics (STEM) Learning Nodes. 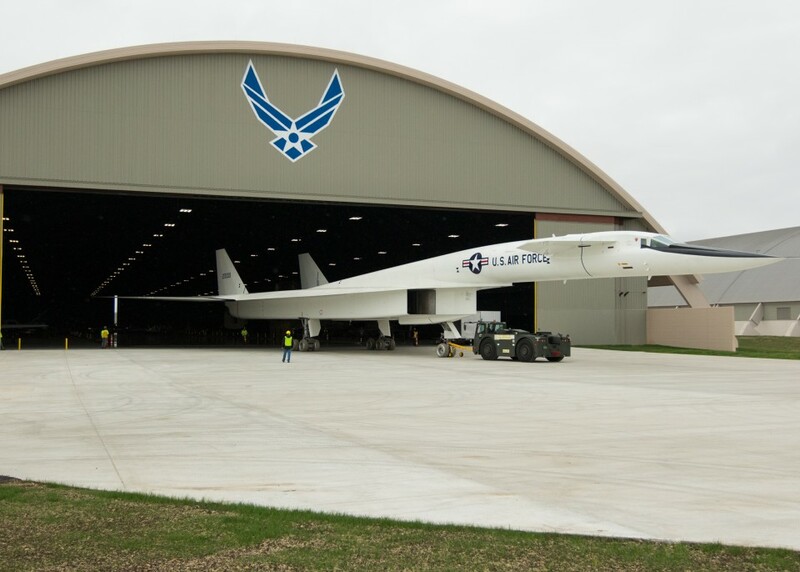 The construction of the newest hangar was privately financed by the Air Force Museum Foundation, a non-profit organization chartered to assist in the development and expansion of the museum’s facilities. The Foundation has gifted over $40 million for the museum’s fourth building. 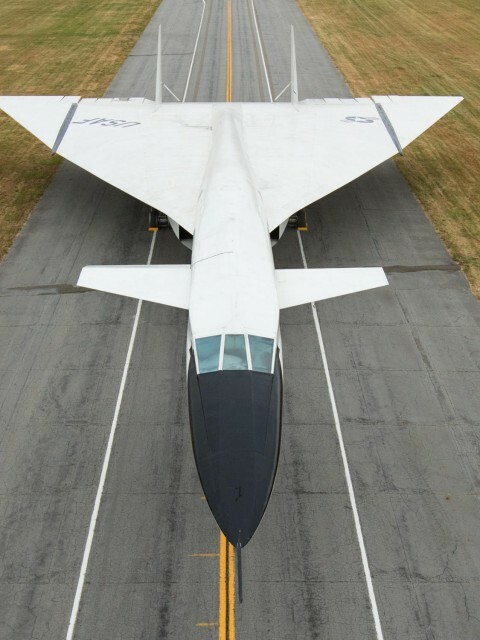 The XB-70 Valkyrie is the prototype of the B-70 nuclear-armed, deep-penetration strategic bomber for the U.S. Air Force’s Strategic Air Command. Only two aircraft were ever built and the program was cancelled before production had a chance to begin. 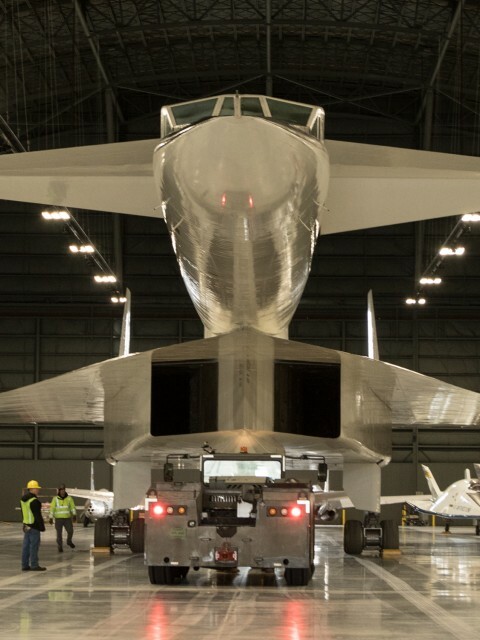 The XB-70 was powered by six General Electric YJ93s capable of generating 30,000 lbs. thrust each with afterburner. North American Aviation designed the Valkyrie bomber to be capable of reaching Mach 3+ (3 times the speed of sound) while flying at 70,000 feet. 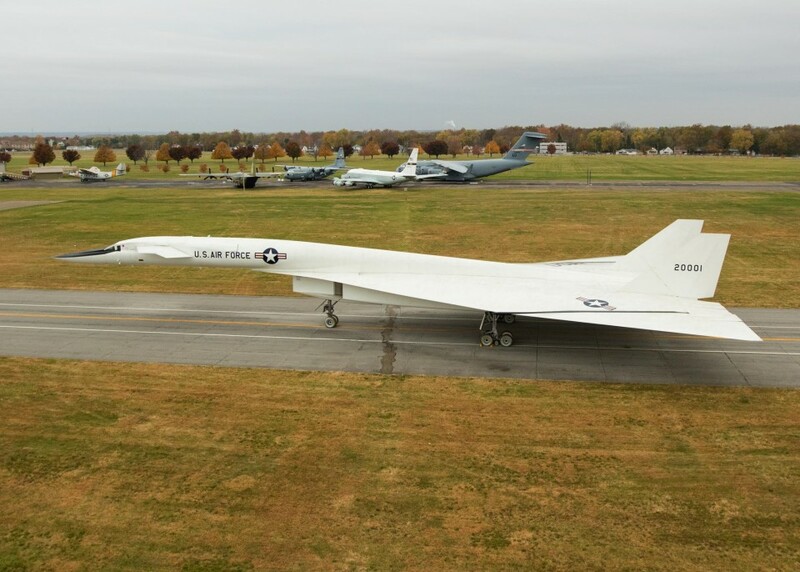 During its development, the B-70 was expected to easily outrun any enemy interceptor aircraft; the only effective weapon against bomber aircraft at that time. The bomber would spend only a few minutes over a particular radar station, flying out of its range before the controllers could vector their fighters into a suitable location for an interception. Its high speed also made the aircraft difficult to see on the radar displays, and its high altitude flight could not be matched by any contemporary Soviet fighter. 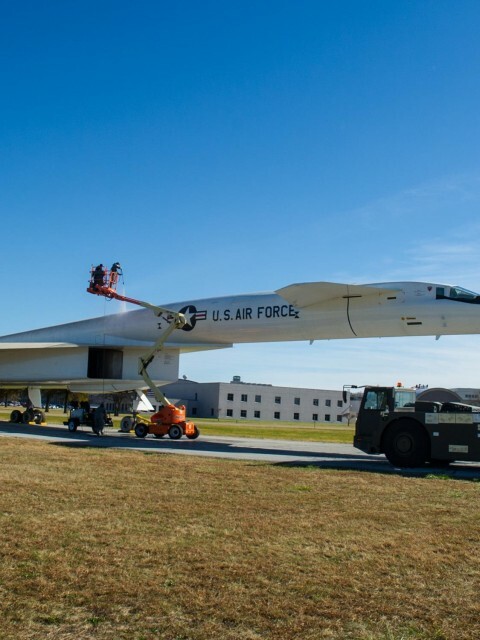 The Air Force changed its aerial strategy by flying low level penetration missions in an effort to avoid newly developed Soviet surface-to-air missiles that relied on radar line-of-sight to find its target. This penetration role offered little more advantage over the B-52 it was slated to replace. 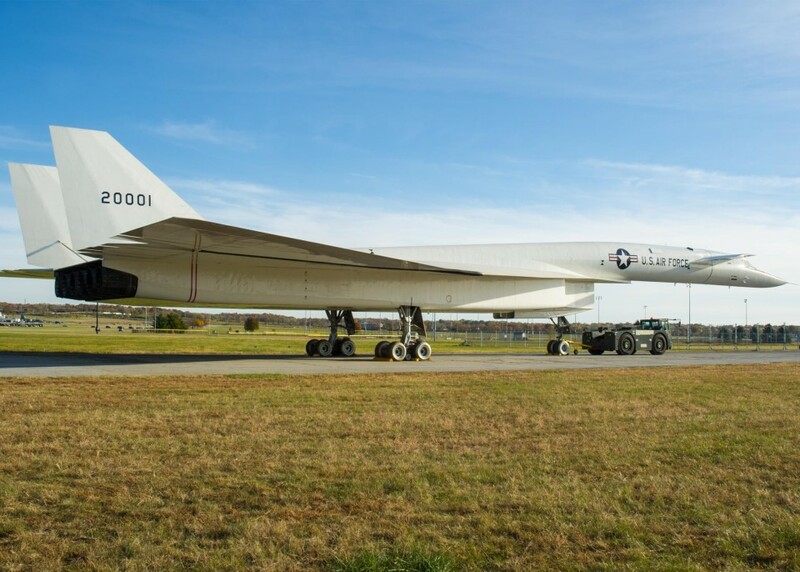 As the 1950’s came to a close, the use of manned bomber missions became thought of as old-fashioned in favor of intercontinental ballistic missiles (ICBMs). Its high cost and limited range further decreased the Department of Defence’s desire to finance the program. The USAF could see the writing on the wall and eventually gave up their fight for its production. The B-70 program was canceled in 1961. 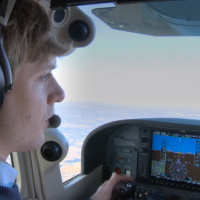 Development was then turned over to a research program to study the effects of long-duration high-speed flight. 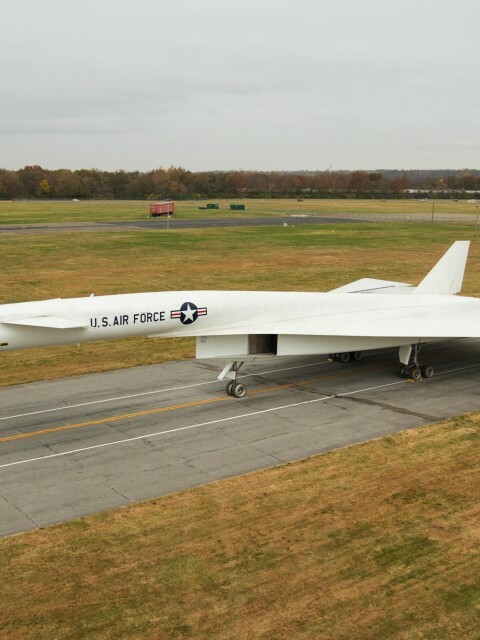 As such, two prototype aircraft were built, and designated XB-70A. 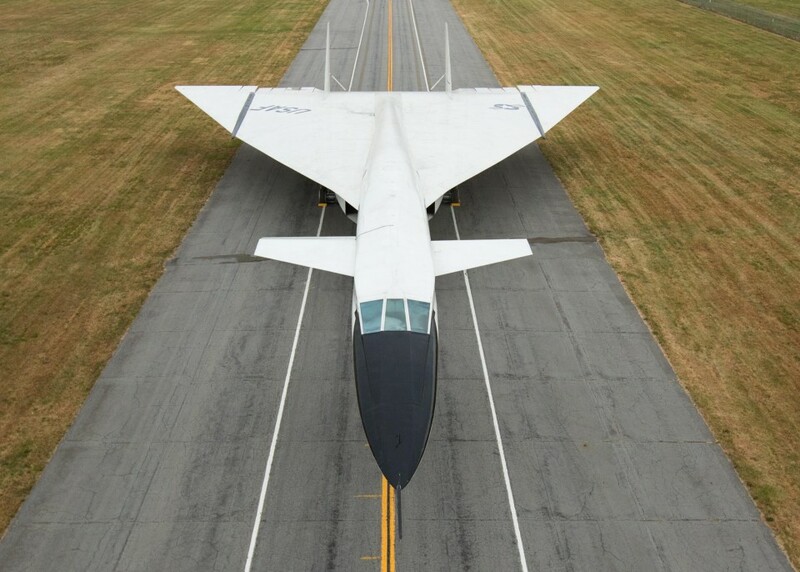 A joint NASA/USAF supersonic research program began using these aircraft during 1964–69. Much of the data gained from this program went into the development of the B-1 bomber. In 1966, one prototype crashed after colliding in mid-air with a smaller jet aircraft. 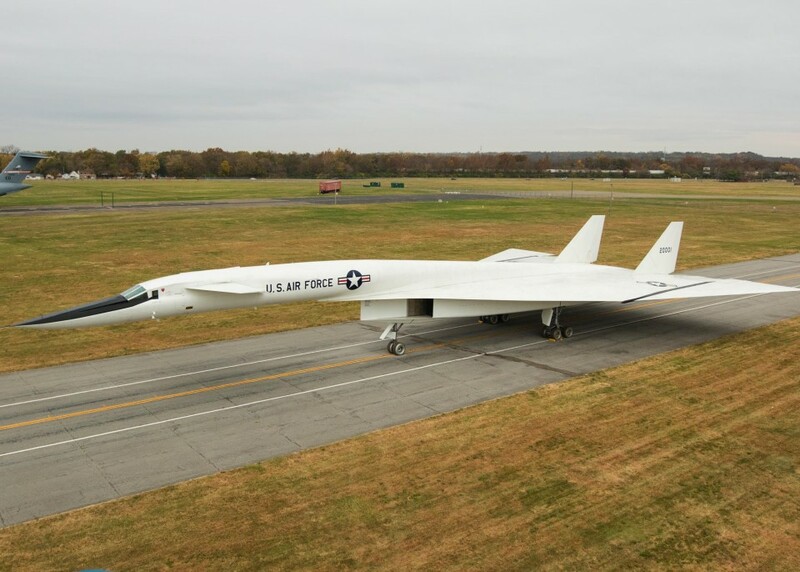 The first XB-70A airplane continued to fly and generate valuable test data in the research program until it came to the National Museum of the United States Air Force in 1969. 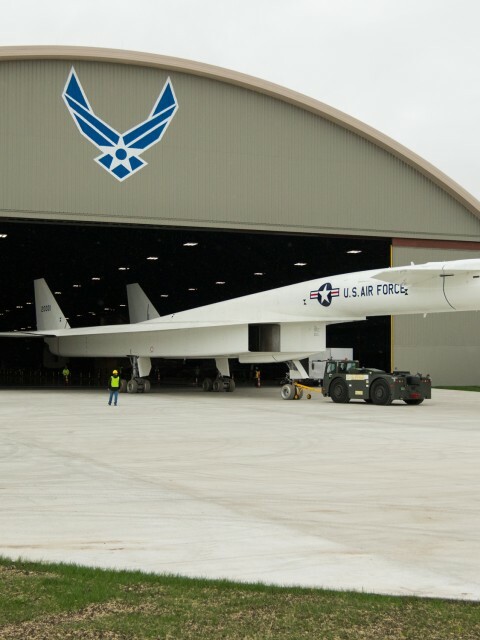 The public will be able to view aircraft as they move into the fourth building from a designated area on the museum grounds. Information on the move schedule will be updated regularly on the museum’s website. A map of the viewing area and additional information about the expansion also are available on that page. 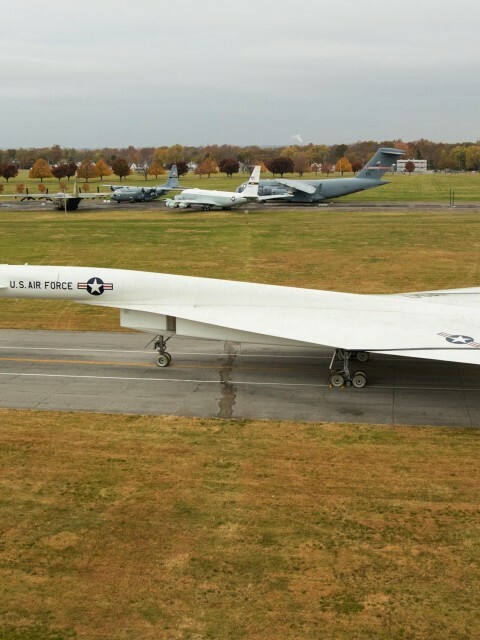 If you just can’t make it out to Dayton, Ohio, you can climb aboard the XB-70 and other aircraft inside the museum virtually with these amazing 360º interactive cockpit images. 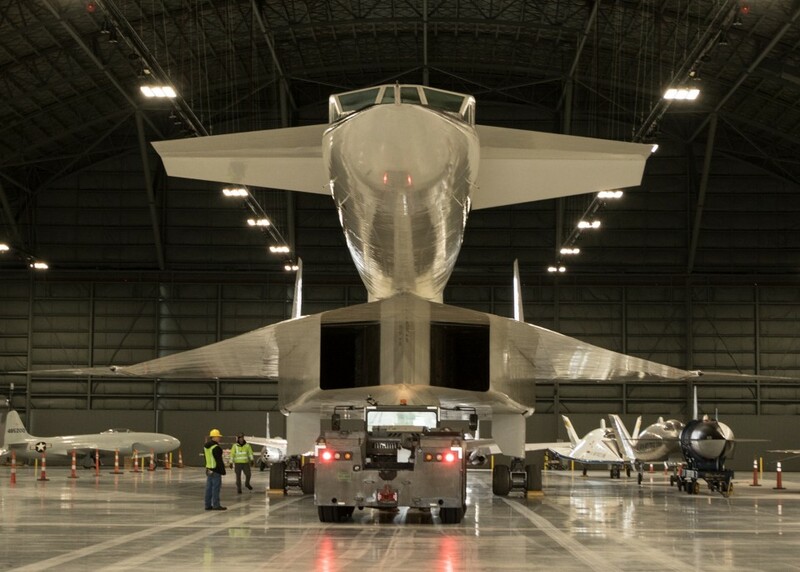 The National Museum of the U.S. Air Force, located at Wright-Patterson Air Force Base near Dayton, Ohio, and is the world’s largest military aviation museum. It’s a fantastic deal with free admission and parking. 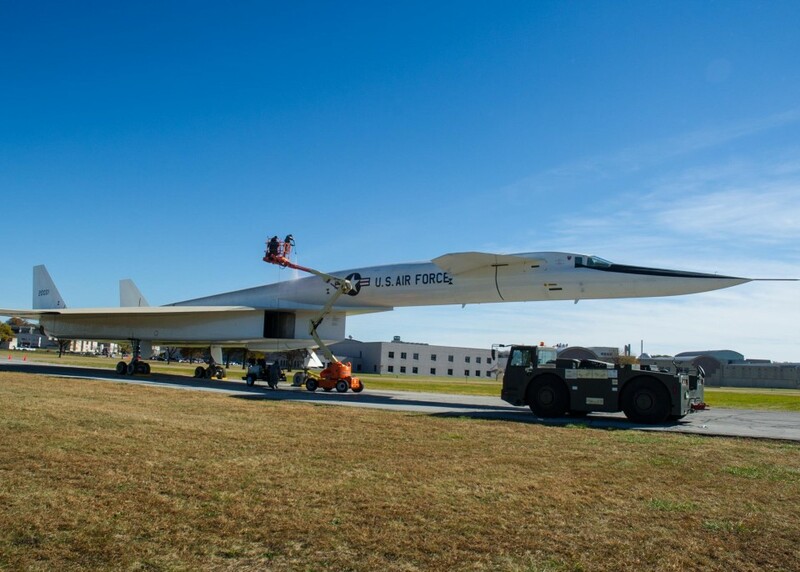 The museum features more than 360 aerospace vehicles and missiles and thousands of artifacts amid more than 19 acres of indoor exhibit space.